The start of the new year comes thick with new product releases. 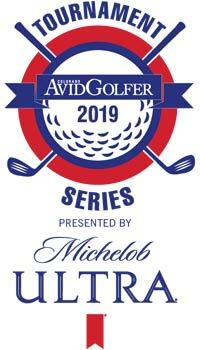 And with the PGA Merchandise Show in Orlando just a week away, it’s a time for golf equipment aficionados to rejoice. Here are three products that have our attention this week. 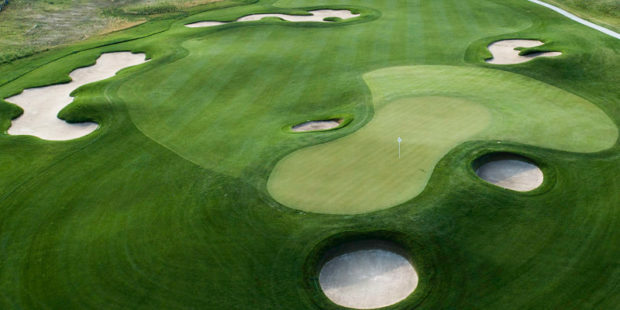 The family-owned, Danish firm has been making top-quality leather shoes since 1963, and are currently making shoes for Thomas Bjørn, Fred Couples, Lydia Ko, Minjee Lee and Caroline Masson, among other tour pros. Made from super-supple, premium yak leather that Ecco describes as “bouncy and full”, and which has a “slightly raised grain and natural shine that highlights its eye-catching surface texture”, the BIOM G3 features a couple of technologies designed to make it the most comfortable, reliable golf shoe you’ve ever worn. The company’s FluidForm is a very complex-sounding process but it basically bonds the upper and lower parts of the shoe together seamlessly, creating a “lightweight, one-piece shoe without the use of glue or stitching”. The benefits, says Ecco, are greater flexibility and durability. 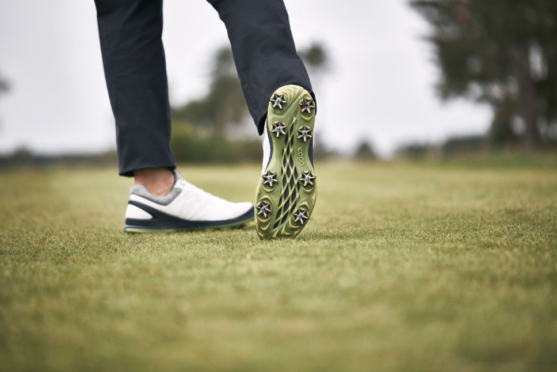 Ecco uses its Natural Motion last to ensure a perfect fit that allows the foot to move more naturally forming what it calls a “second-skin around the foot”. 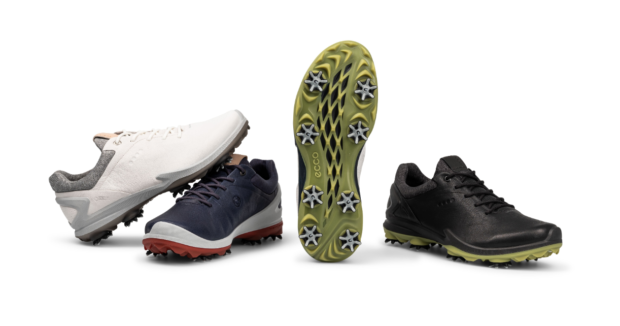 Eight Zarma-Tour spikes provide exceptional multi-surface traction, says Ecco, and a Gore-Tex lining enables the company to offer a two-year limited waterproof warranty. The removable, washable Ortholite foam inlay provides cushioning and breathability. Weighing just 192 grams and built with a carbon-fiber crown, the head of Wilson’s new D7 driver is designed to be both light and fast, while a layer of Kevlar improves sound and feel according to the company. An internal weighting system with weight positioned differently in the three models gives three different ball flights. The 9° club promotes a lower launch with low spin, and is designed for fast swingers. The 10.5° club is for moderate-speed swingers, while the 13° driver gives a higher launch and is built for slower swingers. Built with 455 Carpenter Steel faces, the D7 fairway woods are also made to be light, enabling the golfer to swing faster. Combining the aesthetics of the FG Tour V6 and C300 irons, the D7 is Wilson’s new super-game-improvement iron for 2019. 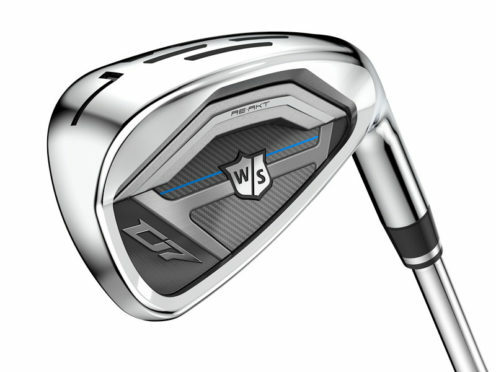 Jon Pergande, Wilson’s Manager of Golf Innovation says the D7 will give high-handicappers increased distances with the long irons and greater precision with short irons. 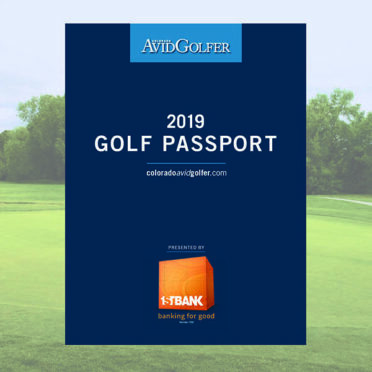 “Our RE-AKT technology and ultra-thin responsive club-face increases ball speeds to help produce maximum distances, while the shorter clubs give golfers a greater feel and more distance control,” he adds. The long irons (4-7 iron) feature three rows of power holes and possess Wilson’s thinnest club face ever. 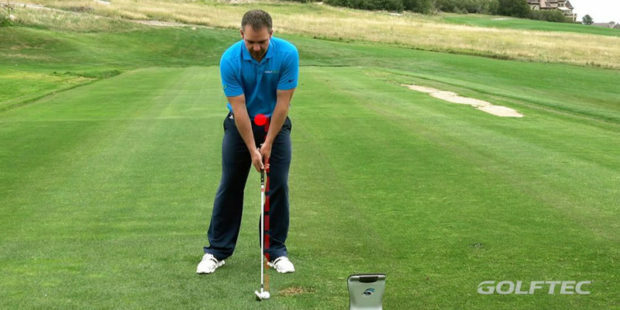 The short irons feature fewer power holes and optimized weighting. 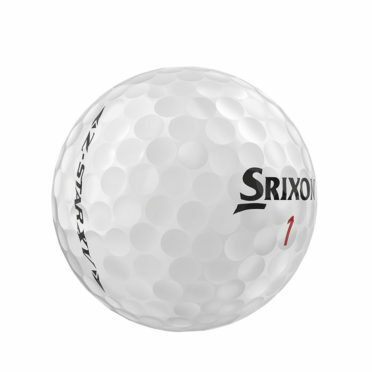 As you’d expect of a sixth generation, Tour-level golf ball, Srixon’s new three-piece Z-Star Series (Z-Star, Z-Star XV) is bursting with innovation. The ball also features new Spin Skin technology with Slide-Ring Material (SeRM), which is a urethane compound that coats the Z-Star’s cover. 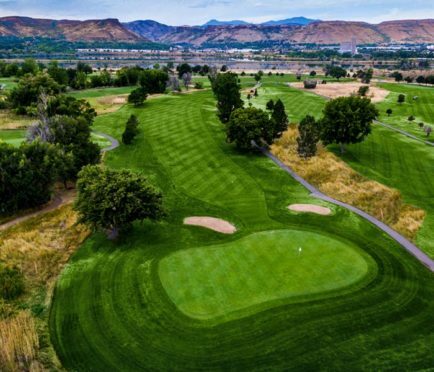 “By taking unprecedented levels of shearing force without breaking its molecular bonds, Spin Skin with SeRM is able to dig deep into your wedge and iron grooves, dramatically increasing friction and maximizing spin for more control and more stopping power on every shot,” says Brunski, adding the 338 Speed Dimple Pattern offers less drag and more lift to boost overall distance, while flying straight even in the toughest wind conditions.